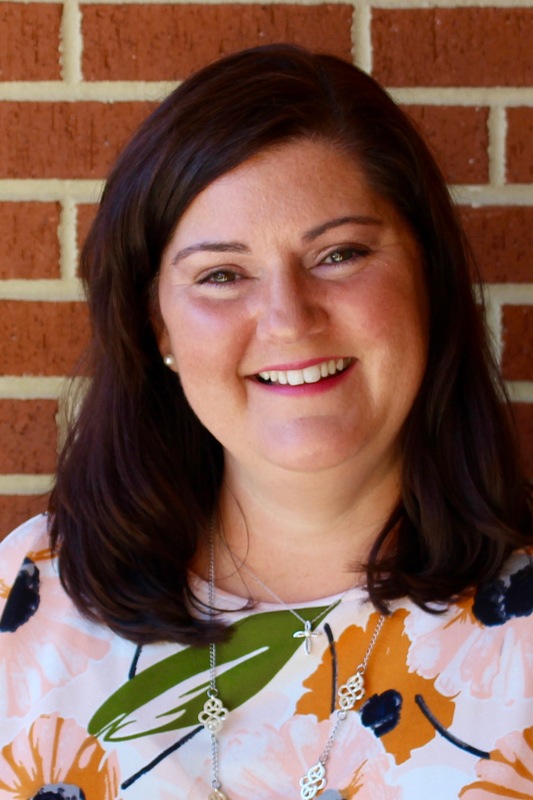 Michelle Depelteau moved from Massachusetts to join the nonprofit St. Mary’s Home in September 2018 as director of human resources. NORFOLK, Va. (Oct. 12, 2018)— Michelle Depelteau has joined St. Mary’s Home as director of human resources. Her background gives her insight into the kind of work provided by the nonprofit, which cares for individuals with severe disabilities. Depelteau most recently spent more than four years as director of human resources for Sunshine Village, a 260-employee health and human service agency in Chicopee, Mass., that supports adults with disabilities. At Sunshine Village, Depelteau reduced employee turnover, developed and coordinated training programs for staff and managers, coached managers in areas including team dynamics and morale building, and developed and analyzed employee surveys to determine areas of improvement with benefits, awards and recognition. She previously held executive positions with Insurance Center of New England and United Personnel, both in Massachusetts. She also has an extensive background in project, operations and account management. Depelteau earned a bachelor’s degree ineconomics from Regis College. Her awards include the Remarkable Woman Award-Next Generation Leader, Business West 40 under 40, Business West Difference Maker and Chicopee Chamber Volunteer of the Year. She has been very active in community leadership, holding board and other positions for organizations including Harmony House, the Human Resource Management Association, Women’s Fund of Western Mass, Chicopee Chamber of Commerce, West of the River Chamber of Commerce and the American Cancer Society. At St. Mary’s, Depelteau succeeds Mary Hecht, who retired on Sept. 28 after 12 years of service.